Want to reduce the symptoms of acne? 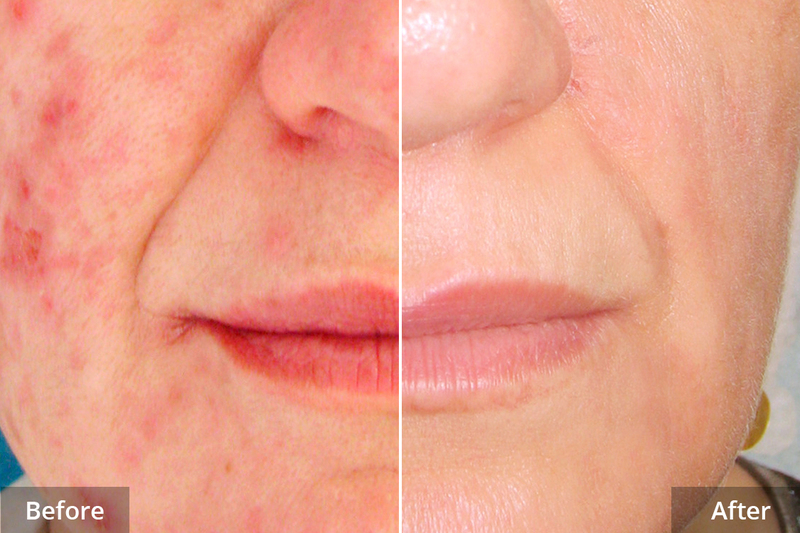 We recommend IPL Photo Rejuvenation. Our bodies produce a hormone called androgen, which stimulates our sebaceous glands to produce an oily substance called sebum. An overproduction of sebum can block pores, trapping the oil. Skin bacteria (P.acnes) that feed on and break down sebum also become trapped, and the mixture of hair protein, sebum, and fatty acids produced by the bacteria irritate the walls of the hair follicle causing inflammation. The treatment reduces the blood supply to the sebaceous gland, slowing down production of sebum. The light also has the ability to kill some of the P acnes bacteria directly. To do this, short, safe bursts of intense pulsed light (called SWT®, but often referred to as a laser) are directed at the skin. The system filters the light to ensure the wavelengths used are absorbed by haemoglobin in the fine blood vessels that supply the sebaceous glands. It takes approximately 60 flashes to treat the full face. Including consultation and preparation, you should count on 20 minutes in the clinic. A typical course of therapy includes four treatments, three weeks apart. 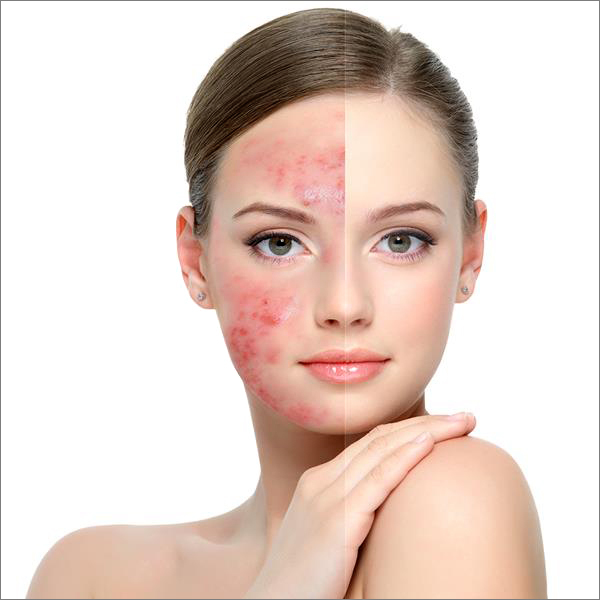 The best results are achieved on inflammatory acne– red, aching, raised pimples. It is important your skin does not have a recent suntan. The light used is completely safe, visible light, so no special precautions are necessary. Generally, no special care is necessary after treatment, but people with sensitive skin may benefit from applying a cold compress (a cold damp cloth) to the face immediately after treatment. You may notice some general redness on the face following the treatment. If you have sun-damaged skin, some of the pigmented spots may turn darker and eventually disappear. Because the bacteria are difficult to eradicate completely, your homecare is very important, the Clinic will recommend the use of certain products to help. If you have a future acne outbreak, the treatment can be repeated. Clinical trials documenting treatment’s safety and effectiveness were carried out by leading doctors prior to the launch of the treatment, and these were published in respected medical journals. 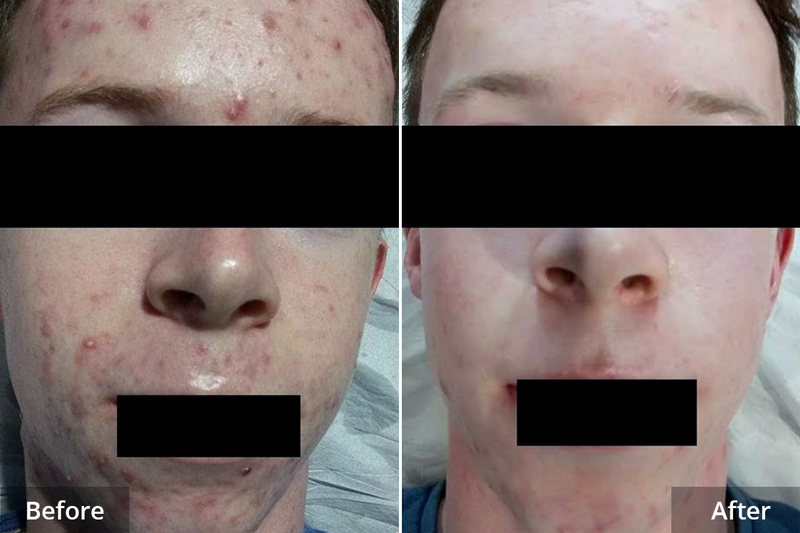 After a course of IPL treatments for Acne at Laser Clinic Galway. 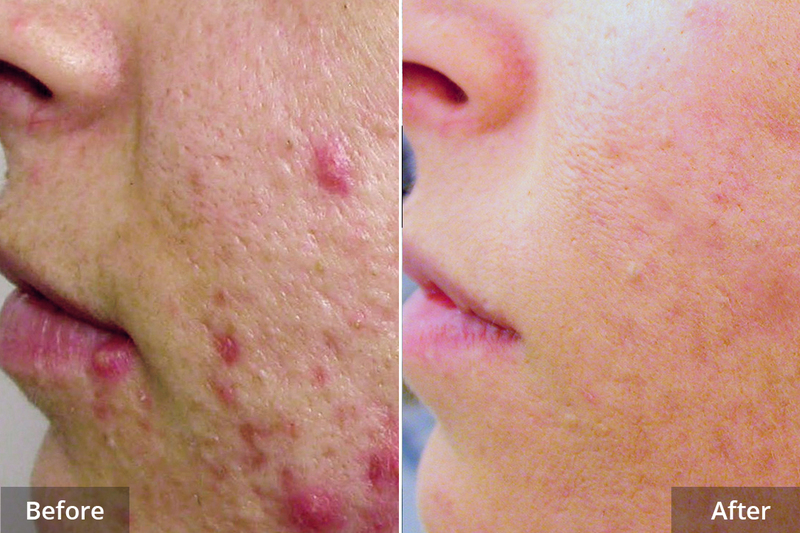 For more information about acne treatment, feel free to contact us or book consultation now!